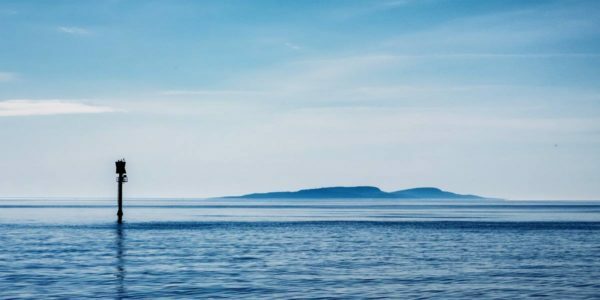 City hopping in the eastern Gulf of Finland - Sail in Finland! For many Finns, boating is about getting away from the city and experiencing nature in the archipelago or on one of the many lakes. But there is an other face to boating in Finland: the cities. City hopping with a boat is a great way to experience the Finnish cities! Historically, most cities in Finland have grown up either around trade or defense, later also around industries. 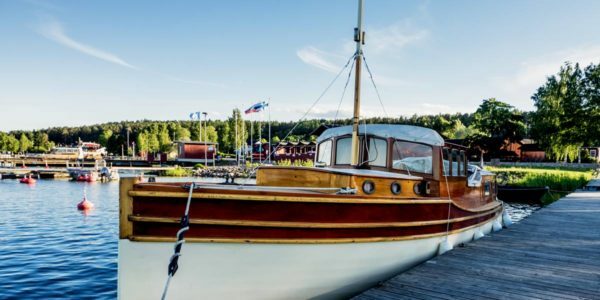 As waterways were the most important mode of transportation in Finland up to the 20th century, it is only natural that pretty much all cities founded before the 2nd half of the 20th century are located on the shore of either the Baltic Sea or one of the Finnish lakes. And in all these cities, you can be sure to find a guest harbor or a marina almost in the center of the city. Just waiting for you to visit! One great area for city hopping with a boat is the eastern Gulf of Finland. There is a string of 4 cities stretching east from Helsinki towards the eastern border. The cities lie within a easy day’s sail (or a couple of hours on a motor boat) from each other. You can easily visit the four cities in a week. The first city as you leave Helsinki is Porvoo (Borgå in Swedish). Borgå is one of the oldest cities in Finland and is famous for it’s old city and the massive stone church. Porvoo was also the home of Johan Ludvig Runeberg, the Finnish national poet. 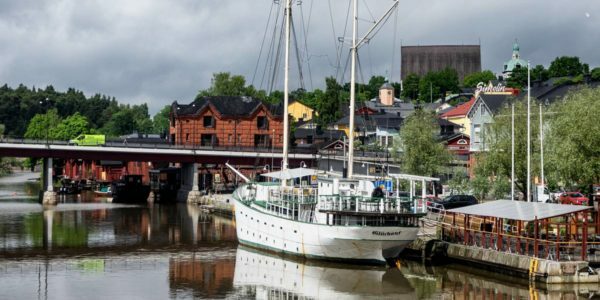 The Porvoo city center – on the banks of the river Porvoo – has undergone a major refresher in the last couple of years. The marina has been expanded and the eastern river bank is about as close as you get to a shore boulevard in Finland. After Porvoo, your next city stop is Loviisa (Lovisa in Swedish). Lovisa is more recent city, founded in the mid 18th century. It too is known for its wooden houses and beautiful gardens. The Laivasilta marina is located on the western shore of the small bay leading up to the city center, just a stones’ throw away from the streets filled with wooden houses. As you enter (or keave) the Loviisa bay you can find the Svartholm sea fortress. The fortress is well worth a visit and has a small jetty on the eastern shore of the island, perfect for a lunch stop and shore visit. The next city is Kotka. Kotka is very much an industrial city but has in recent years faced significant economic problems as the dominant industry, paper and pulp, has been affected by a global recession. But Kotka is now working hard to build a new economic future for itself and tourism is very much part of the plan. The investment in tourism and boating is quite evident all around the Sapokka bay where you also find the main marina. 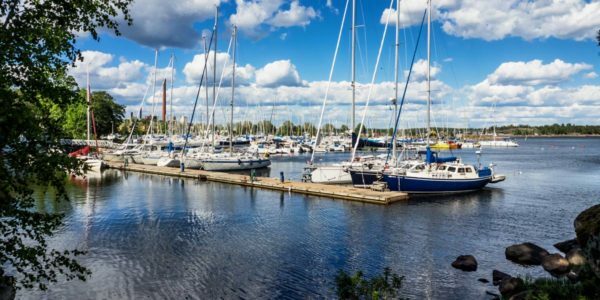 The Sapokka bay shores are today the “summer living room” of Kotka with restaurannts, sights and connections to the archipelago surrounding Kotka. The last stop on the city hopping tour is Hamina. The Rampsi marina is located just a few hundred meters from the city center. 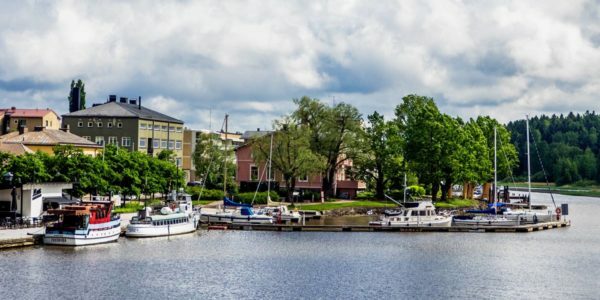 When in Hamina, visit the unique circular city center surrounded by remnants of the old fortifications, check out the Tattoo military music festival (bi-annual, next one in 2018) or have a drink at the most original sailors pub in Finland next to the lighthouse boat s/s Hyöky. A trip from Helsinki to Hamina and back can easily be done in a week. The cities are within an easy days sail from each other. 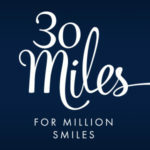 The distances between the cities are: Helsinki – Porvoo: 29 NM, Porvoo – Loviisa: 37 NM, Loviisa – Kotka: 30 NM, Kotka – Hamina: 11 NM. The non-stop return trip Hamina – Helsinki is 78 NM. 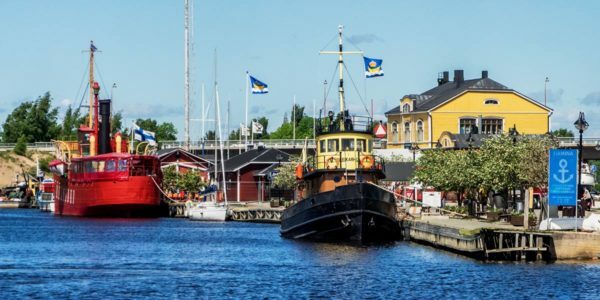 If you don’t want to do the return trip in one day, after having seen so many cities, perhaps a stop halfway between Hamina and Helsinki in the special natural harbor Bockhamn?